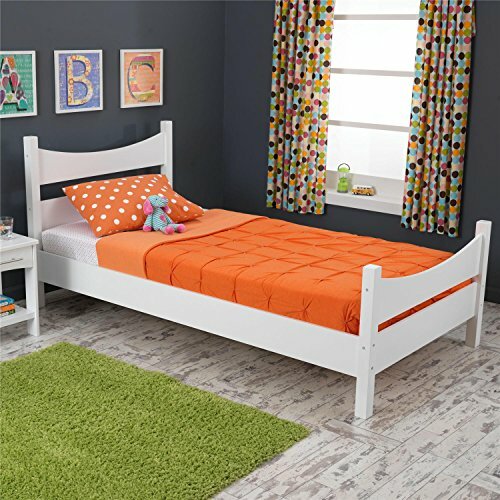 When your kids get too old to use a toddler bed; the next step is purchasing a reliable twin bed. That's where the Addison Twin Bed comes in! This beautiful furniture piece will last for years and is available in two different colors.